Delicious food! Gotta try the meatballs there. Fantastic! Great dancing and all the songs you know and love! 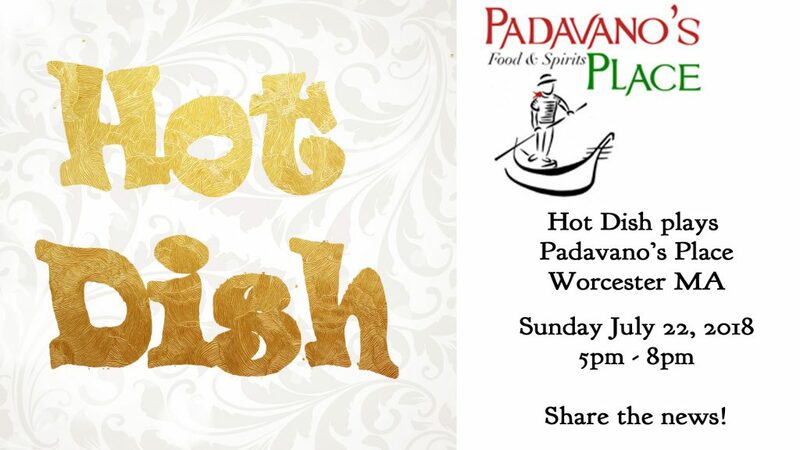 Come on out and bring the entire family! Hot Dish is the more acoustic style version of Far From Eden, without the main drums. 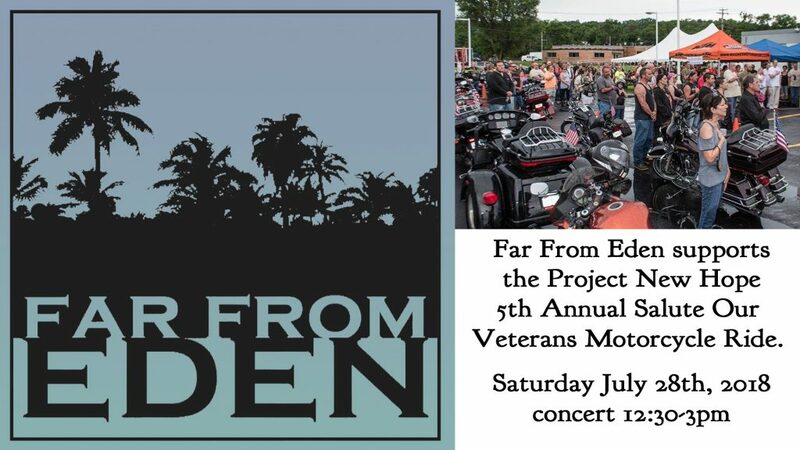 Far From Eden supports the 5th Annual Salute Our Veterans Motorcycle Ride at Halliganns! Join the ride and come out to support the project! 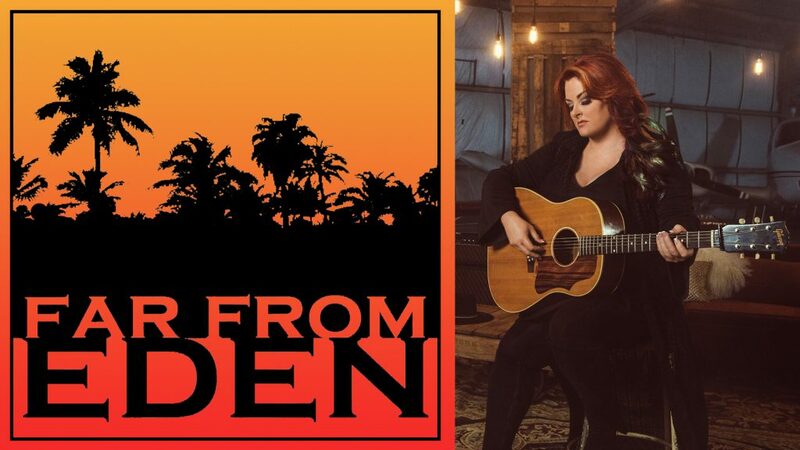 Far From Eden is opening for the amazing singer Wynonna at Indian Ranch! We go on at 12 noon. Wynonna goes on at 2pm. Come on out and bring the whole family! Bring the whole family! A great evening out in the fresh air. 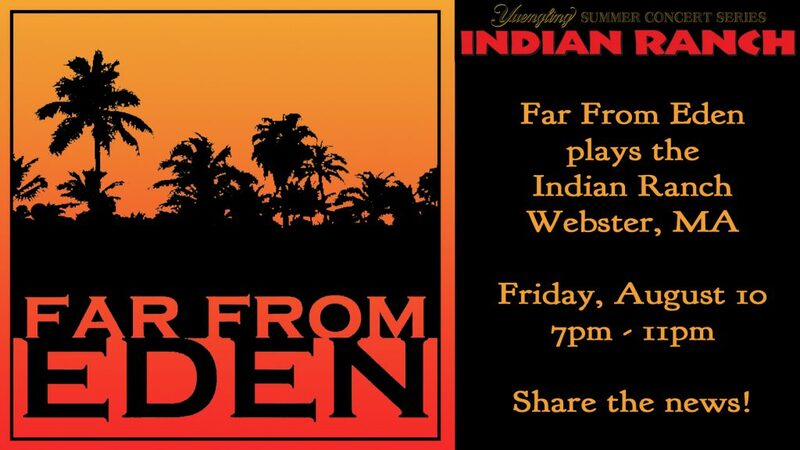 Far From Eden rocks the Indian Ranch! 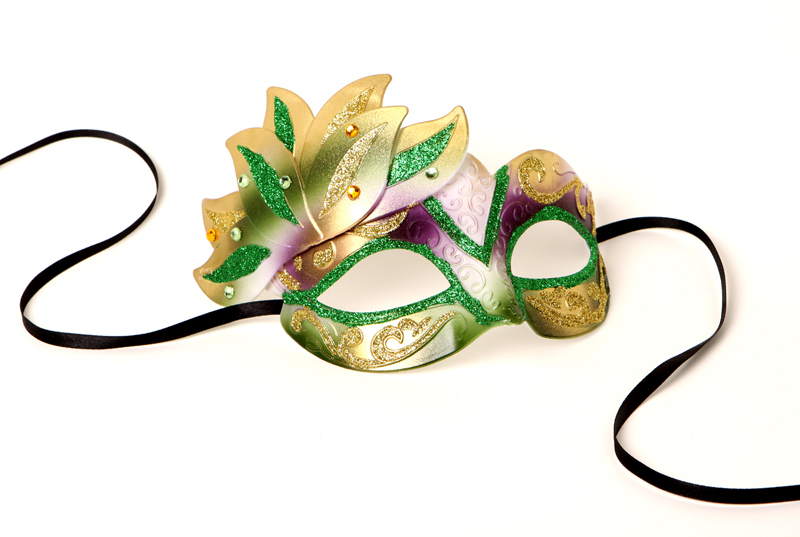 Come on out and kick up your heels to dance the night away! Beautiful location! Great fun and great music! Bring your friends and come on out to Frank’s! 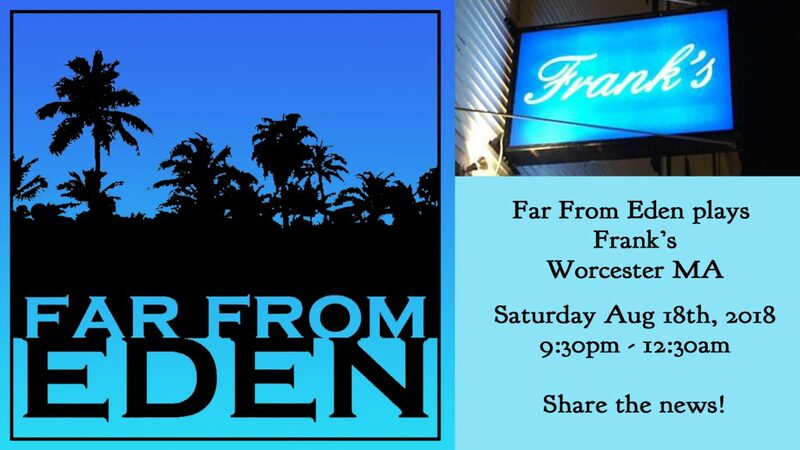 Far From Eden plays Franks in Worcester! Amazing place and a fantastic band! Live music, rock and roll, dancing, drinking, and fun! Free Your Mind! 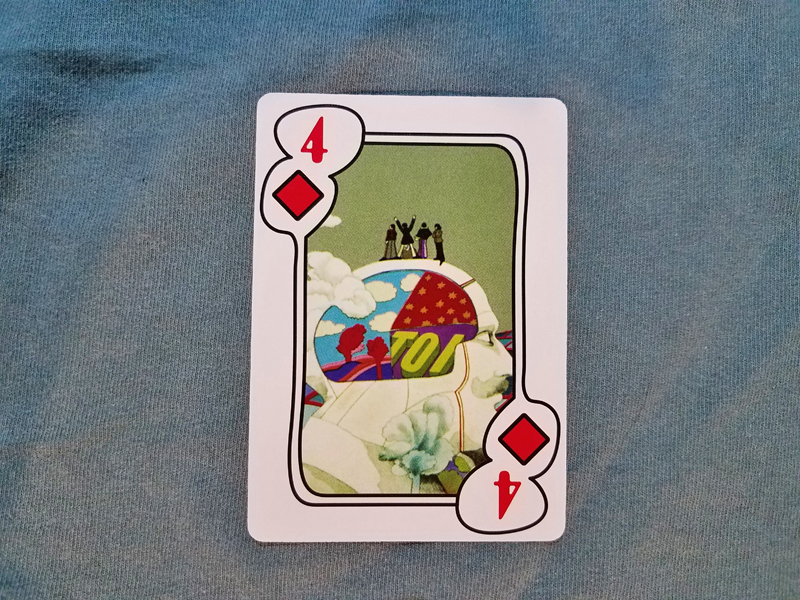 Four days left! Free Your Mind! 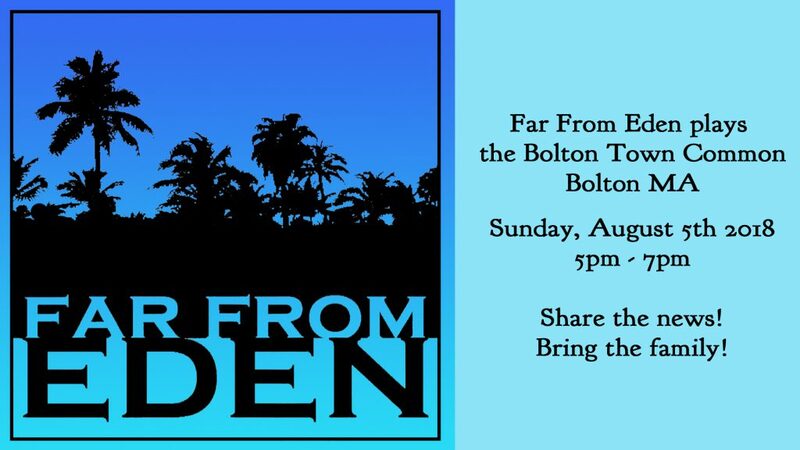 Four days left until Far From Eden rocks the Bolton Street Tavern on Friday, January 12th, 2018! 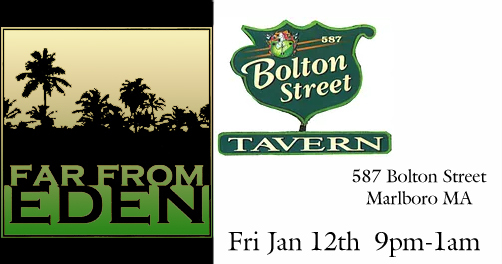 Let your friends know and come on out for the evening!